From corporate boardrooms to small business back rooms, Susan Gunn has experienced it all. 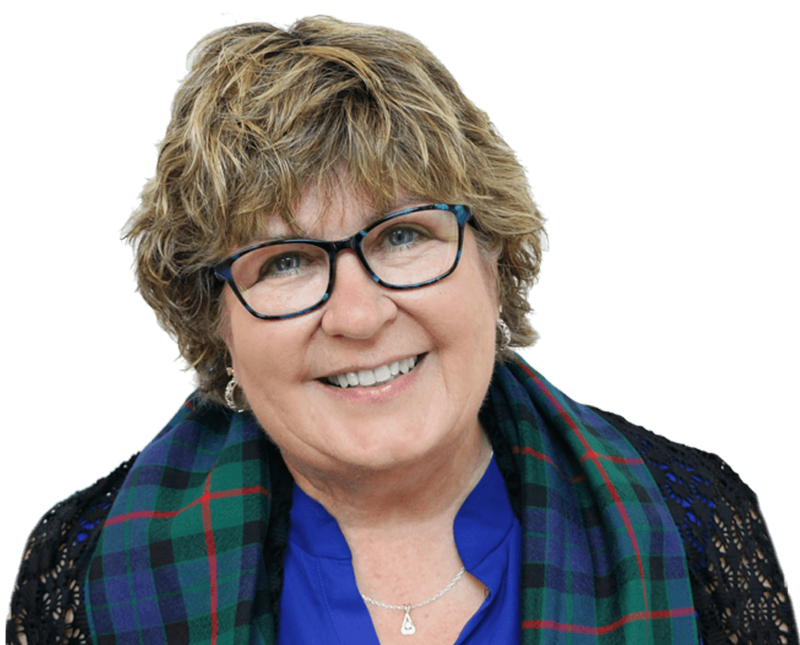 Armed with a degree in psychology, Susan sets out to educate businesses on the benefits of leading with integrity on both the personal and professional level. She is a dedicated agent of change!